E3 2015 - New HITMAN hitting December 8th - Use a Potion! 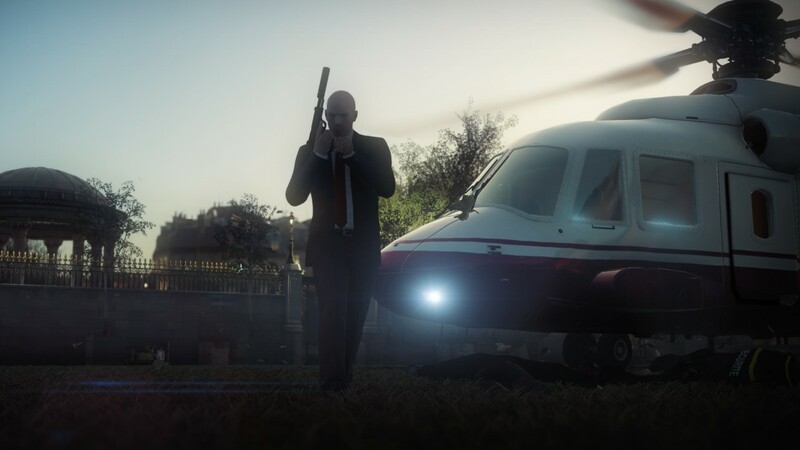 Square Enix have revealed HITMAN, a new digital and fully live assassination experience. It’s sounding sweet – I loved Hitman Absolution so my expectations are high, especially with the community driven focus. It’s coming December 8th so expect to see more over the coming months.